All buildings, including garages, are properties, and hence their sale is carried out according to certain rules. This transaction is the legal procedure, the contract which does not require certification by a notary, you can sign it yourself and then transmit to the Registrar for registration. The contract of purchase andsale will be issued in three copies (one is the seller, the second buyer, the third - the registration authority), in writing and signed by both parties. In accordance with the current legislation to make the sale of the garage only the owner or his agent (in this case, it is necessary to have a power of attorney or its notarised copy). If the spouses "acquired" the property jointly, you get the consent of the wife (husband) for sale, also certified by a notary. All the necessary documents for registration of purchase andsale gathers who intends to part with his property. 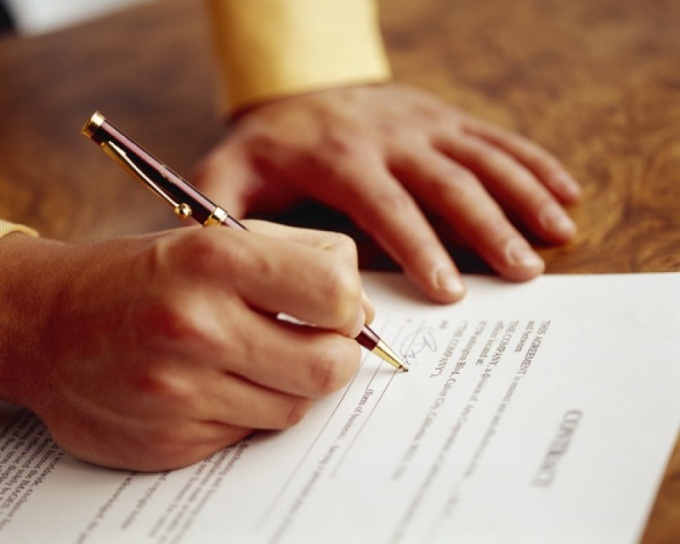 The buyer only needs to verify the submitted paper, to verify the identity of the seller, to put his signature under a contractof om and the act of transfer and acceptance and to pay for the purchase. For the new owner of the garage is the final touch trades will be the registration of property rights. If your garage is in a cooperative, the land under them should be measured. However, there might be difficulties related to the failure of other members garage enterprises to formalize land property, because if even one of them Express consent to do this, surveying becomes impossible. Then your property can be issued only on the basis that all the plots under these objects they belong to. However, to apply to the service for land registration, cadastre and cartography it is worth, and do not be lazy to invite the engineer on cadastre and on the spot decide the question of surveying the land.